Hello, I'm Sam, a Specialist Speech & Language Therapist with 15 years experience of working with adults with progressive neurological diseases and voice difficulties. 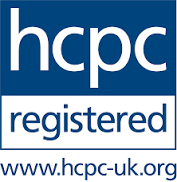 My qualifications include BA Hons, PG Dip, MSc, LSVT certified. 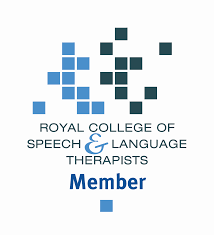 I am a member of the Royal College of Speech and Language Therapists, Association of Speech and Language Therapists in Independent Practice and HCPC registered (SL10250). Over the years I have worked in acute, outpatient and community settings in the Midlands, London and South West of England. Now, I run my independent practice from South Gloucestershire. I am also a director for Speech Tools, an internationally successful app company which makes speech therapy apps for adults. These apps enhance my therapy sessions and help my patients in their independent practice.